If 2018 was a good year for the City of Los Fresnos then 2019 is showing signs of better times for this municipality and its residents. Desi Martinez, a liaison for the city’s Community Development Corp., said a lot of activity is taking place here and urged city and business leaders to get ready for the onslaught of things going around. In his first report of 2019, he said three new strip malls are currently under construction in town for a total of 27 new sites for small business tenants. 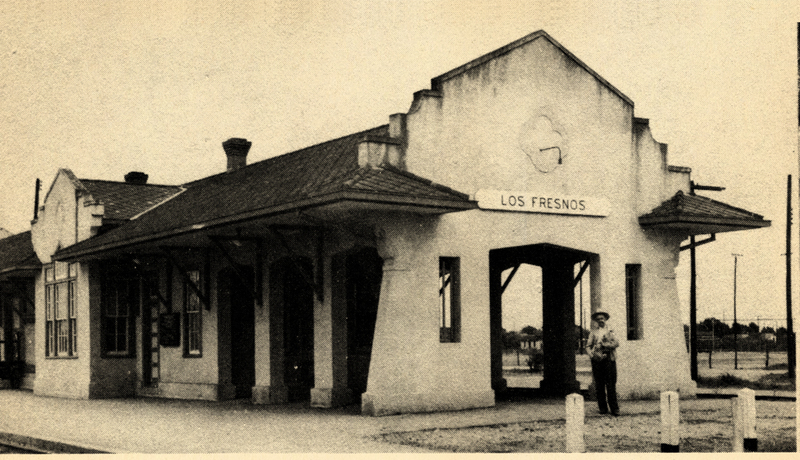 Martinez was referring to Arroyo Plaza, Los Fresnos Plaza and Plaza Linda. He said more applications for new development are expected to come in 2019 and he is in the process of sending packages to two well known fast food franchises. 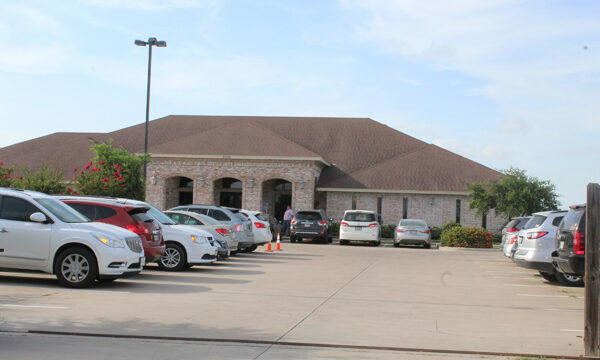 The two franchises have been on the minds of many local residents who believe the need for such businesses is clear, judging by the city’s population and it surrounding communities. Although the city’s population stands at about 7,373 residents, it swells to 23,253 if everybody living within a 5-mile radius is included, according to a study prepared by Retail Coach, a company hired to conduct economic studies for the city. Martinez said Liquefied Natural Gas, or LNG, is getting ready to hire hundreds of workers to two of its new projects at the Port of Brownsville and the need for skilled labor and housing is coming soon. 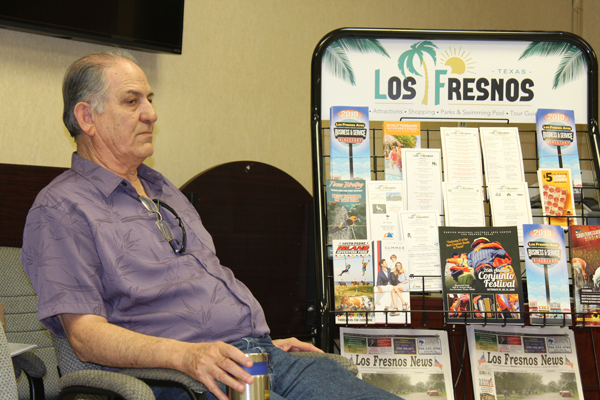 Martinez said the new brochures showing the city as a destination site are already out and gave credit to a new publication put out by Los Fresnos News.